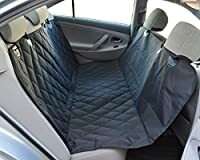 If you've invested thousands of dollars on your car and care about protecting your precious seats, then why would you go CHEAP and purchase the glorified towels that other brands claim protect your upholstery... 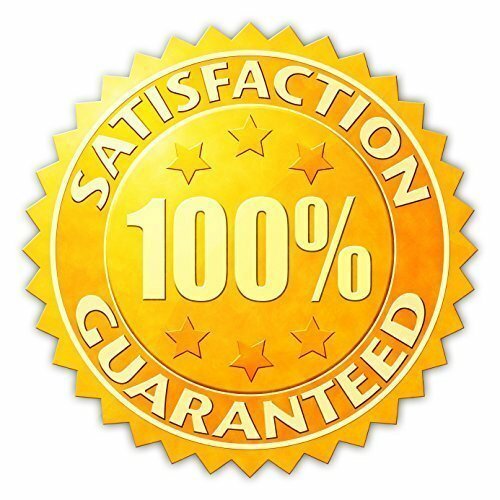 Invest in a product where the company stands behind their product with a 1-Year Satisfaction Guarantee! We tested dozens of materials, sizes, quilts, waterproof backings, and more before we finally arrived at the perfect design that we call... RUGGED LUXURY! Why Choose Our Brand? 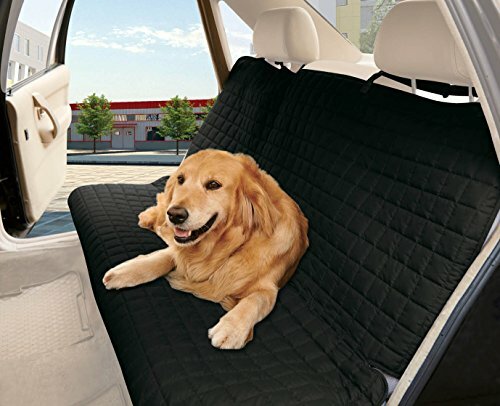 - Drape the cover over your seats or turn it into a canopy hammock to prevent your dog from jumping into the front seat, falling into the seat crack, or transporting a kennel - People can still use the seatbelt functionality as normal to sit with their dog thanks to the wide seatbelt openings. - Fits Most Cars, Trucks & SUVs Thanks To Our Adjustable Straps And Universal Dimensions! Go Measure your car to see if a 55" wide cover will fit - we bet it will! 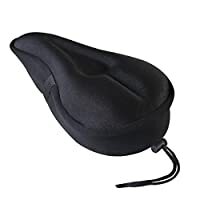 - Easy to install and take off in less than 30 seconds. 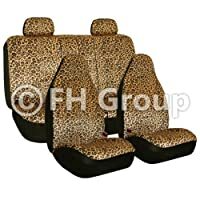 Also works in the trunk of SUVs perfectly - still loop the headrest straps around the back headrests to keep it stable. - Easy To Clean And Remove Odors/Stains With Machine Wash Or Cloth Wipe Down! 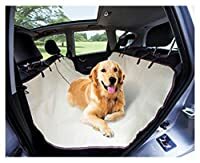 - Durable Materials, Waterproof Backing, Triple Stitched Straps, Built for Even The Largest Dogs! 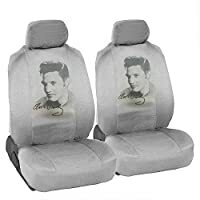 100% MONEY BACK GUARANTEE - TRY RISK FREE If you already spent thousands of dollars on your car, then it would be prudent to invest a little bit of money in protecting your seats for the next couple years. If you are not fully satisfied for any reason, just contact us and we'll make it right for you and get you your money back.